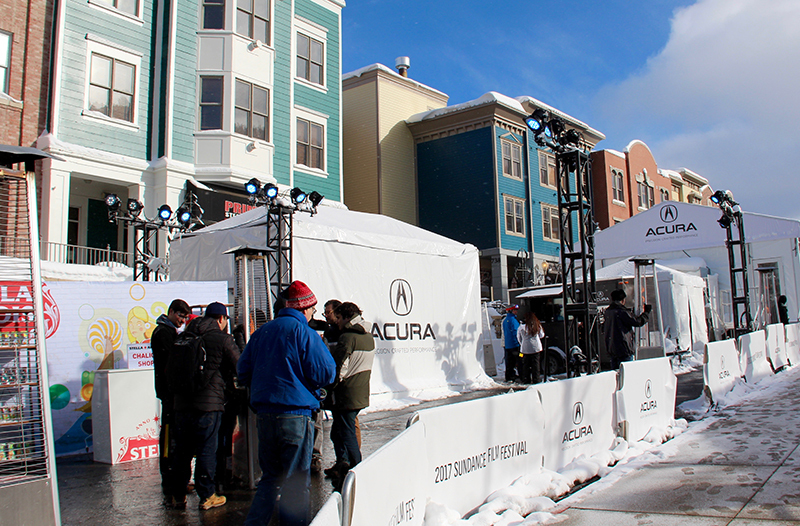 Park City leaders allowed Sundance Film Festival organizers to close lower Main Street to traffic in favor of the Festival Village, a setup involving official Sundance sponsors, during the January event. The Festival Village, which upset some nearby businesses, will likely be one of the topics that will be addressed as officials review the 2017 edition of Sundance. 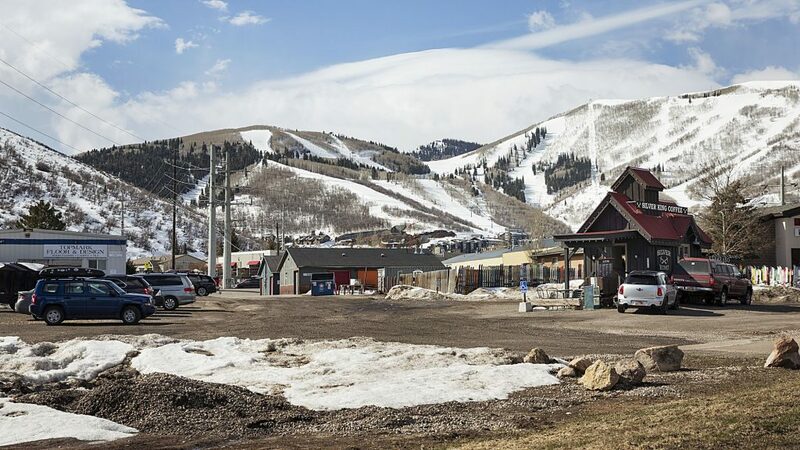 A City Hall committee seated to weigh issues related to special events on Wednesday is scheduled to discuss the recently wrapped Sundance Film Festival, the most prominent event on Park City’s calendar but the one that impacts the community more than any other. The Special Event Advisory Committee meeting is planned less than three weeks after the festival closed. Sundance this year was especially notable from the perspective of festival organizers and City Hall as the footprint expanded, crowds were large, traffic seemed particularly bad at points and a major demonstration that was not affiliated with Sundance itself was held during the opening days. The Special Event Advisory Committee is scheduled to discuss Sundance for 30 minutes during a meeting in the community room on the third floor of the Park City Library. The meeting starts at noon while the discussion about Sundance is tentatively expected to begin at 1:10 p.m.
An agenda published by City Hall indicates the panel will discuss Sundance from the perspective of the community. Issues that the Special Event Advisory Committee members may discuss include the aspects of Sundance that work, those that do not work and how the event could improve. The members may also discuss the feedback they have received about Sundance. The agenda indicates the Special Event Advisory Committee could “make a summary recommendation regarding Sundance from a Community perspective.” It was not clear early in the week, though, what sorts of issues would be addressed in any recommendation. The Special Event Advisory Committee is slated to take public comment. 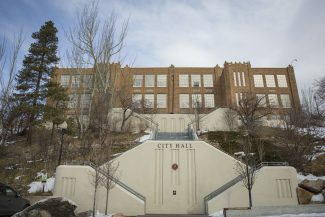 Both City Hall and Sundance discuss the successes and problems annually after each festival as the sides prepare for the event the year after. Sundance oftentimes approaches City Hall in the months before the festival with a package of logistical modifications. The Special Event Advisory Committee meeting as well the City Hall-Sundance discussions expected later could become intriguing as the sides and various interest groups position themselves for the 2018 event. One issue that could likely garner significant interest is the expanded footprint of the festival in 2017. The Festival Village, which provided space for official Sundance sponsors to market their products, was built on lower Main Street, requiring an extended closure of the road to traffic. Some businesses along that stretch of Main Street said sales suffered dramatically as a result of the Festival Village, indicating that the slump lasted through the setup and the festival itself. Another topic that could be broached eventually is the Sundance traffic. 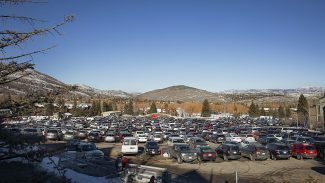 The festival has long been marked by terrible backups, but some claim the traffic was even worse on certain days than it is normally during Sundance. 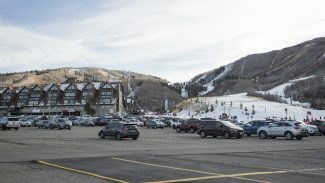 A member of the Park City Council afterward mentioned the possibility of introducing restriction on traffic in Old Town during Sundance. 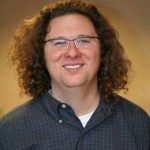 In his comments, Andy Beerman pointed to the access-pass system that has been in place during the Park City Kimball Arts Festival, which greatly limits traffic in the southern reaches of Old Town. It is unlikely the Special Event Advisory Committee will be prepared to address the details of the topics if they were to arise during the meeting on Wednesday. Any comments regarding traffic restrictions in Old Town, though, would be notable since the elected officials intend to discuss the matter later. Park City’s elected officials seated the Special Event Advisory Committee in 2015 in response to the growing number of festivals, tournaments and arts gatherings scheduled in the city. 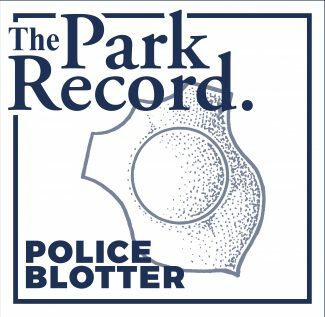 There is concern that the events impact the everyday lives of Parkites even as they boost Park City’s tourism-driven economy.